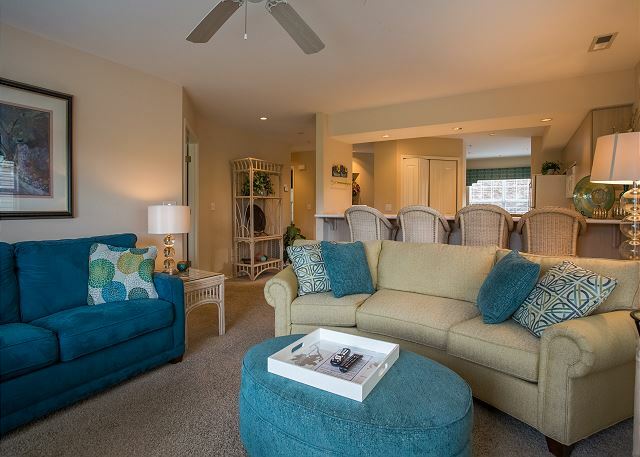 Be whisked away to a fantastic haven when you book this marvelous 2 bedroom condo! 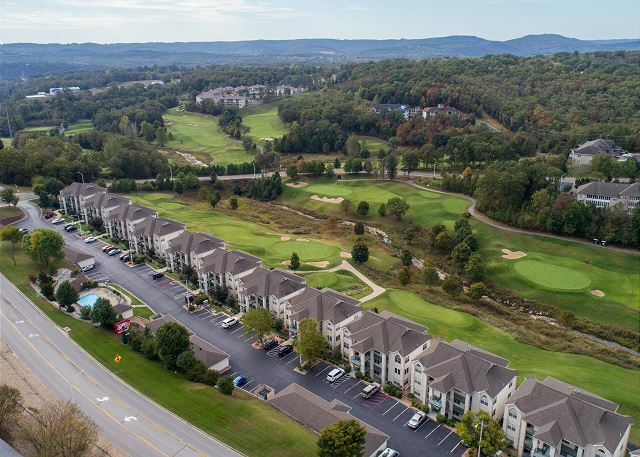 This is a lovely unit located in Thousand Hills Fairways, a wonderful place right in Branson that allows you close access to all the fun the city has to offer. From amazing shows and fantastic restaurants, super fun attractions and wonderfully unique stores and shops, you can find a hundred ways to spend a day in Branson. No matter who is in your group, everyone is bound to find something they enjoy on The Strip! Sit back and relax after a fun-filled day in your home away from home, complete with all the comforts you could ask for. Fix a snack or an entire meal in the full kitchen, and don't worry about left overs! The full-sized fridge can hold anything you just can't manage to eat. Check in on everyone back home with the complimentary wi-fi access before catching up on the news using the cable TVs. 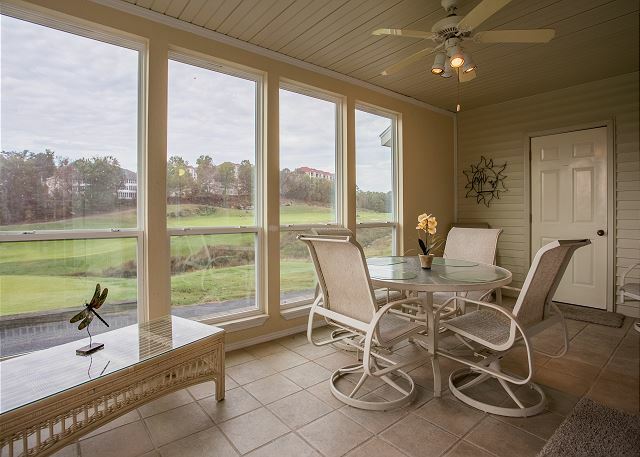 Have a relaxing end to your day by sitting out in the private sunroom that overlooks the gorgeous golf course. Watch the sun set on the beautiful Ozarks as the fireflies dance. 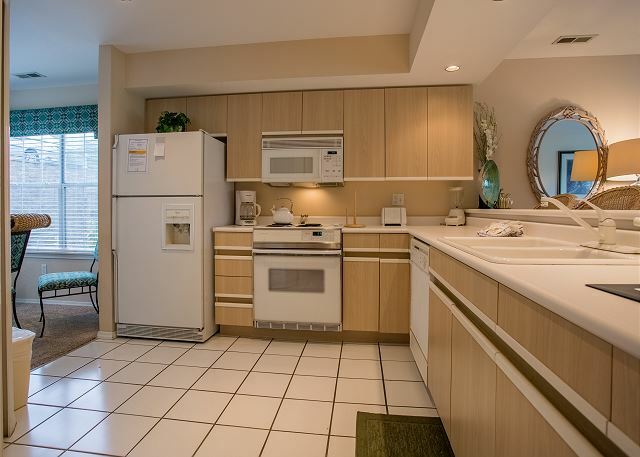 This is one of the cleanest condos we have stayed in. Very conveniently located to all shows and shops. 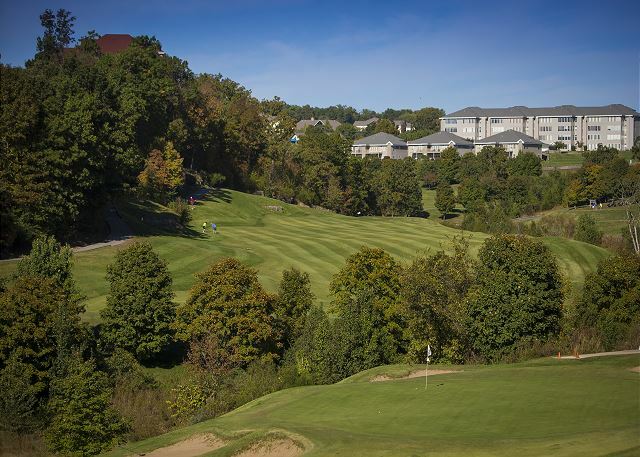 Loved being being right next to Thousand Hills Golf Course. We will definitely tent this condo again. We had a great time. The condo was clean and very cute. Perfect cozy place hang out when it rained. We had a good stay! 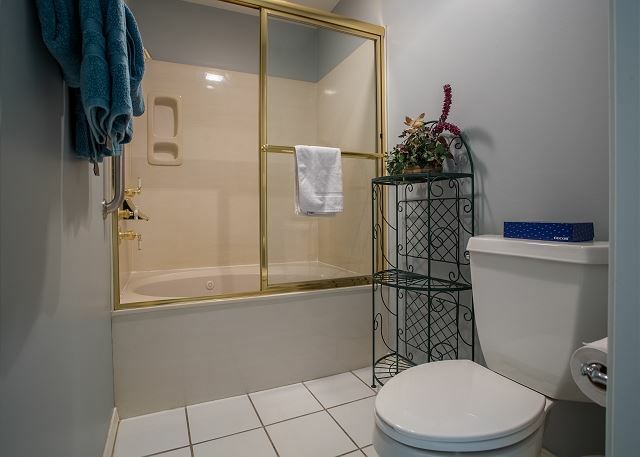 The towels in the 2nd bedroom were awful! 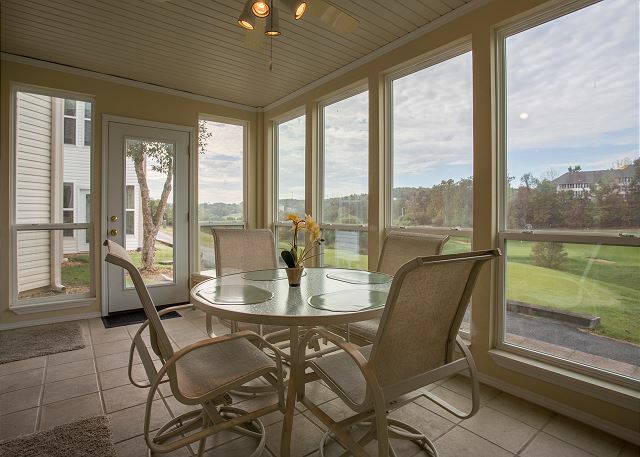 Loved the sun room! Needs some maintenance with door locks, Outdated bedding in 2nd bedroom, kitchen sink needs updated. My family and I Had a great time during our stay. The condo was perfect for us - plenty of room and great location. Will most likely be back soon! Location easy to find, the condo was more than we expected. Totally super clean, just as in the picture. All amenities you need, kitchen, bath, etc. This condo made our stay very comfortable. Quiet, and plenty of room for all . Wi/fi, tv, sun room. 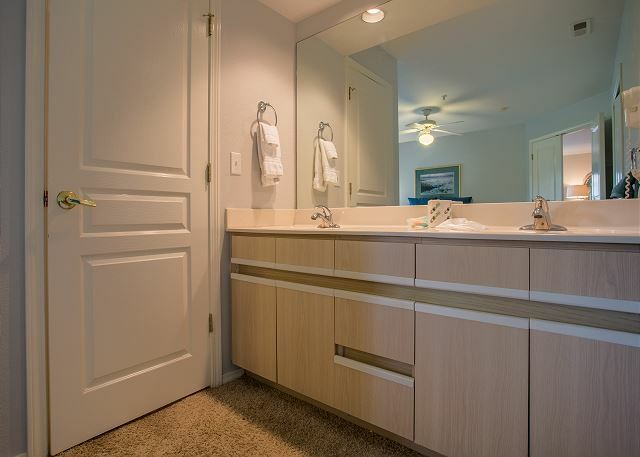 The towels were amazingly soft, and the jetted tub made for a relaxing return of a busy day. We were very happy with our choice in this condo. 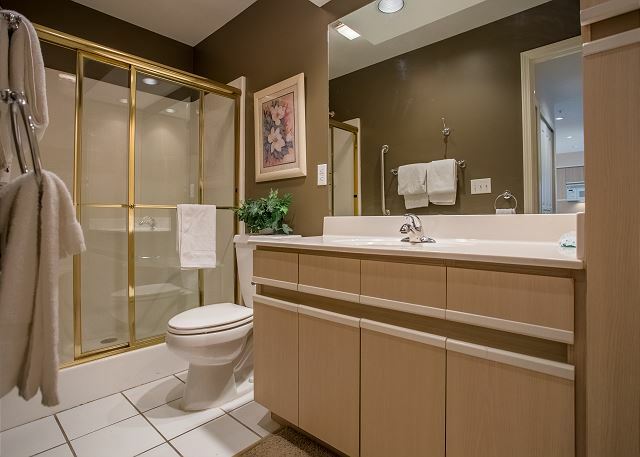 This condo was beautiful, modern, and spacious. It had a great view of the golf course. Very relaxing atmosphere and location was great. Do plan to stay here again. The property was very nice. 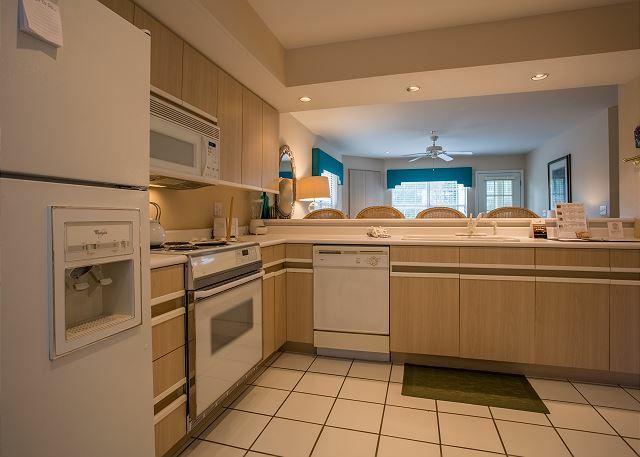 Spacious for 4 people to be in the kitchen at the same time. We liked having 2 king size beds since there were 4 adults in our party. There was also enough sitting space in the living room for each person to be able to stretch out and relax. It was very clean and decorated very nice. Clean, comfortable, close to everything. Great view on the golf course. Perfect location. Very nice and clean. Will rent again! This rental was very nice. Clean, quiet, good location. The beds and pillows were comfortable, which is not something you can usually say! There were lots of amenities in the kitchen which was nice as well since you never know what your getting into. Definitely will rent again! It was wonderful. We have booked with you for three years now and hope to continue! Very nice condo. Lots of room and very comfortable. Very clean and everything worked! Great location just off Green Mt. Road. Sunset Rentals were great to work with. 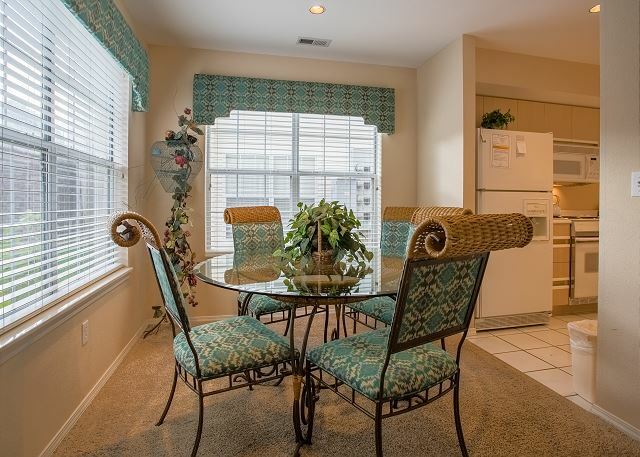 Overall the condo is much better than the pictures show on the web page. 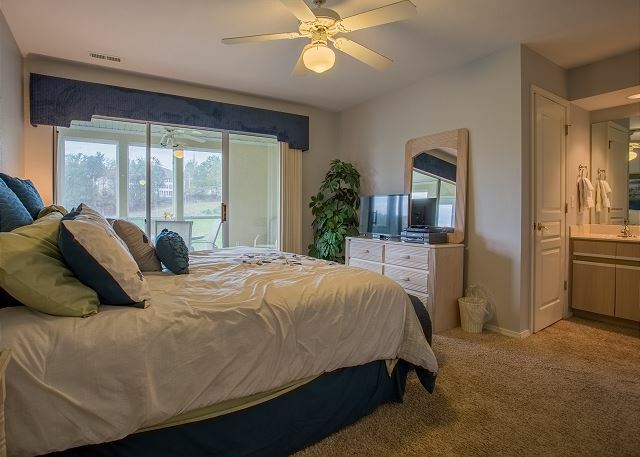 The condo was clean with good furnishings that were comfortable. The only complaint was the paint on the walls is a little beat up, but overall it is a great place and we will likely stay there again. Hello, Drew. 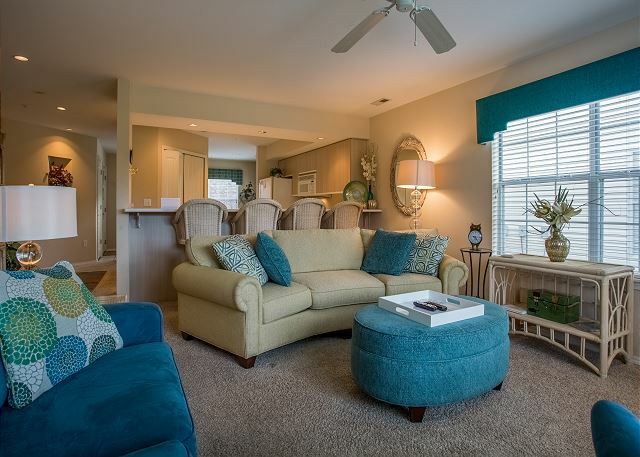 It's so good to hear that your stay at Firefly Haven was a good one! We can't wait to see you again, and we have a special returning guest discount waiting for you when you're ready for your next Branson vacation! Very comfortable, Very good location, Nice Management, Very easy to get to. Definitely a good place to be. View of golf course in the backyard is very pretty. We have stayed at this Condo twice and will be back. The only thing is I will have to have the walk in one instead of going down the stairs because it is to hard loading and unloading. But the overall for the condo, I give an A+. It was very clean with comfy beds and stocked well with everything else. I would recommend this condo to anyone. We're very happy to hear you enjoyed your stay at Firefly Haven. Those stairs can be a real doozy sometimes. When you come back, please let us know your preference for a walk-in, as we can narrow down your results and find you a better suited rental! Thank you so much for your feedback, and we can't wait to hear from you again! Always appreciate the attentiveness from the staff at Sunset Nightly Rentals. They make your booking, lodging and experience very pleasurable. Overall I was pleased with the rental property. The location was excellent and provided easy access to both ends of the 76 Strip. 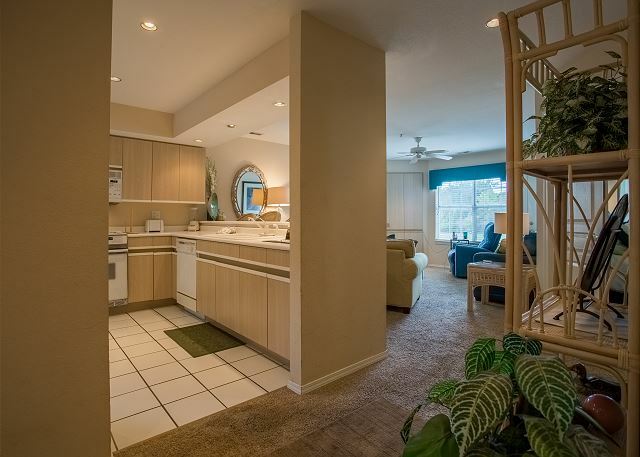 The condo was clean and comfortable but greatly in need of some updated features such as flat screen TVs. Internet worked great. Kitchen sink was a turn off as it was chipped around the drains and the water drained slowly. The décor was also somewhat outdated. Otherwise, a very nice condo. Great place to stay. Clean, nice furniture, good location, beautiful view,very comfortable. Only downside was outdated TVs and horrible TV reception. My family enjoyed our week long stay in this beautiful condo. It was exactly as described and seen in pictures online. Very pleased with all the amenities and was perfectly located for all our activities we had scheduled. The only negatives were the stack of VERY damp towels left in both bathrooms for us to us (which I thought was totally unprofessional of the cleaning crew) and the completely outdated box TVs in both bedrooms and especially in the living room. Might want to throw out that old VHS player and update with the times! Other than that, our stay couldn't have been any better and would definitely stay there again. 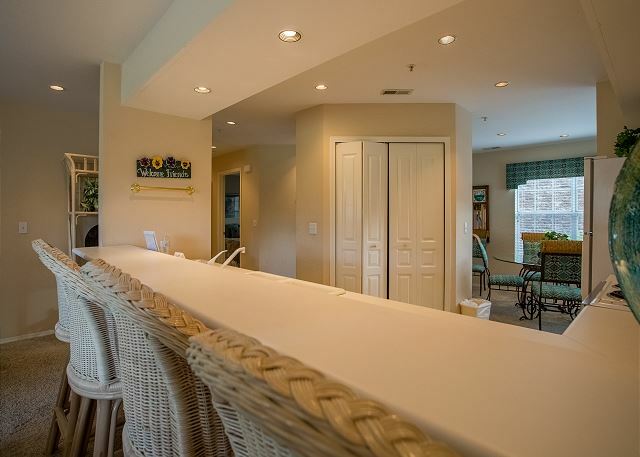 This condo is awesome! We will definitely stay there again! We really enjoyed staying there. After long days out on the town it was so nice to be able to go back and relax in a comfortable condo. I would definitely recommend it to a friend and I will definitely stay in a condo again when I come back. Condo was very nice and confortable. Plenty of seating for watching TV and beds were just right. The only thing that was wrong is that there were only 6 towels for 4 perople for 4 days. I hated to have to wash each day to be able to have clean towels. With only enought detergent for 2 loads we ran short. Also I have rented other condos in past visits and they all provided coffee,tea and hot chocolate and there was none in this condo. The toilets had a problem flushing. These things would not stop me from returning to this condo. Our stay was most pleasant. 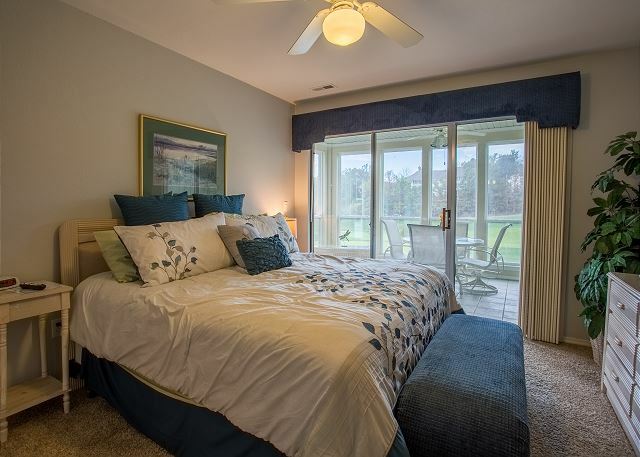 Firefly Haven was clean and roomy with a beautiful view right on the golf course. Thank you, Charles. We're happy that you had a nice stay. Come back and see us soon! Being a group of close friends who have been coming to Branson for years, and have stayed at a lot of places, we loved being in the Firefly Haven. Beautiful place with a great view, easy to get to, and so close to where we wanted to shop and see shows. We loved it. Thank you. 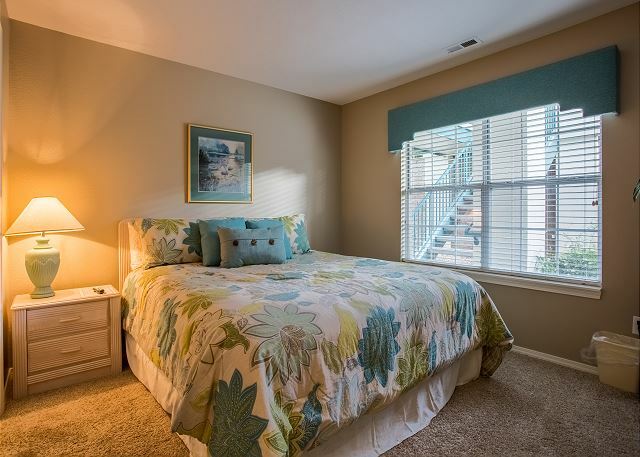 We are happy that your group found the location and the condo to your satisfaction. Be sure and come back to see us soon! We have stayed in this condo on previous visits to Branson. It is very nice. Good to see you back again, Claudia. We hope to see you back again soon! We stayed in this rental property three years ago and came back for a return visit. 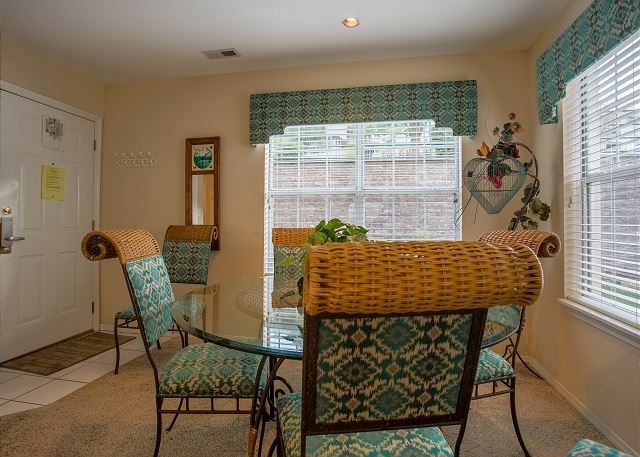 Everything was great except for the fact that the vertical blinds needed some repair on our first visit and three years later needed the same repairs. Thank you for your review, Charles. We are glad that you enjoyed your stay. We struggle with the vertical blinds in many of our units and are in the process of getting pricing for our owners to move over to a different option that will not continue to break or need slats replaced. 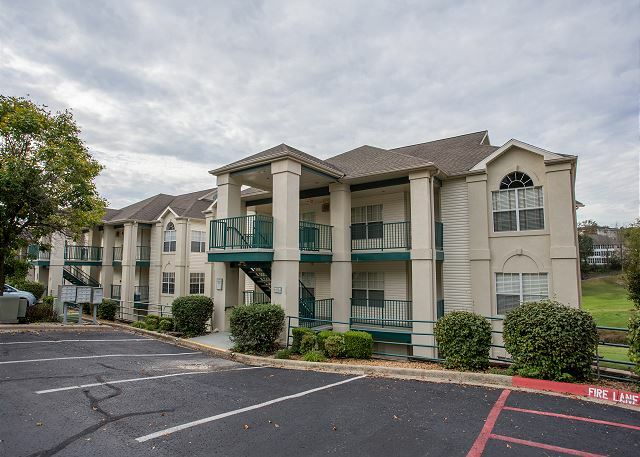 This condo is in a great location with access from the "Yellow route" which avoids some of the high traffic areas. We were a little disappointed that the screened patio was glassed in now. They need to update the photos on the website. Some areas could use some paint but overall it was a nice condo. We especially appreciated the great wi-fi access. We've stayed in other condos that did not have this available and had to go up the road to Panera or MCDonalds. We prefer to golf elsewhere as do not care much for the Thousand Hills course but it is there for a convenient round or two. Would return if the price was right. Got a pre-season discount on this one which made it affordable. The cleaning fees + other fees are way too high normally.